Projects are temporary endeavors undertaken to create a unique product, service or result. Projects are means of organizing activities that cannot be generally addressed within the organization’s normal operations. 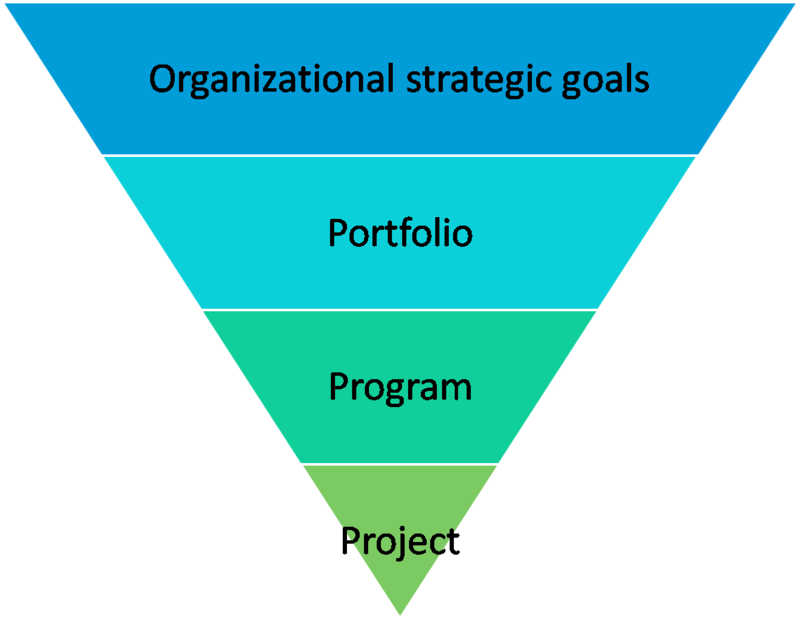 Organizations often employ projects as means of achieving their strategic goals. A program is a group of related projects managed in a coordinated way to obtain benefits and control not available from managing them individually. The projects are grouped as a program with an aim to achieve economies of scale and reduce risks. For example, you may combine all your private apartment projects in Singapore under one program. Or, you may choose to manage all your highway projects in Tamil Nadu as one program. The idea is to have similar projects so that you can share resources and manage them better. A portfolio is a collection of projects or programs grouped together to facilitate effective management to meet strategic business objectives. The programs and projects within a portfolio may not be related to each other. Thank you for this post on Project and protfolio management.That was veryhelpfull.